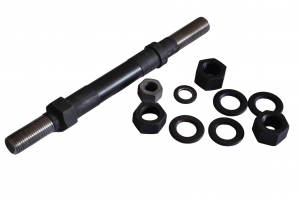 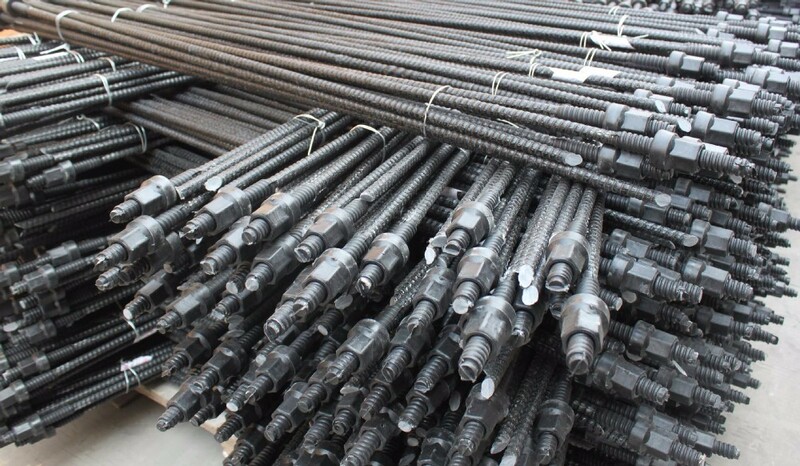 General introduction: High Strength Dn16mm Anchor Bolt Our rock bolt is an advanced rock bolt which can ensure the anchoring effect for complex ground conditions ranging from sand and gravel to inconsistent fill, boulders, rubble and weathered rock, as well as through footings and base slabs. 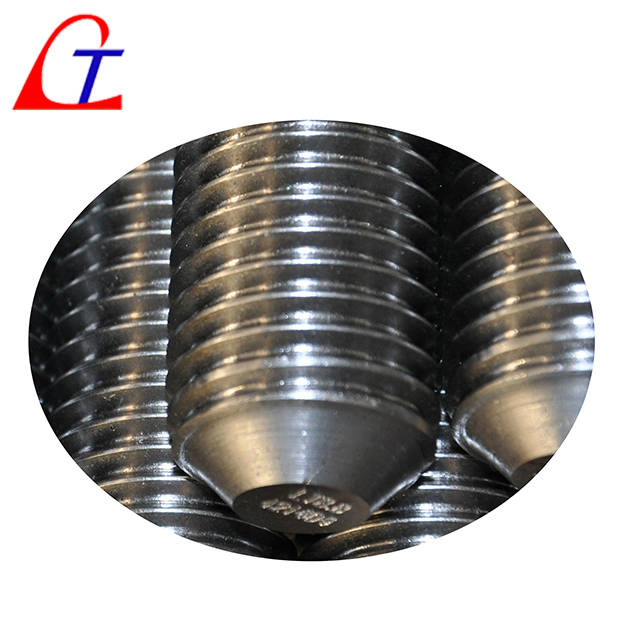 It is particularly applied in the following geological conditions, such as weathered rock, gravel layer, back fill, hard conglomerate, etc. 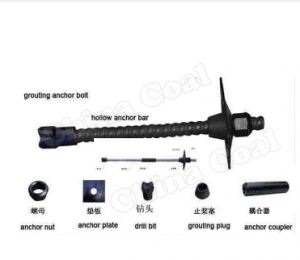 Rock anchor can be integrated with the functions of drilling, grouting and anchoring to provide higher bonding stress than smooth steel pipe depending on continuous wave thread. 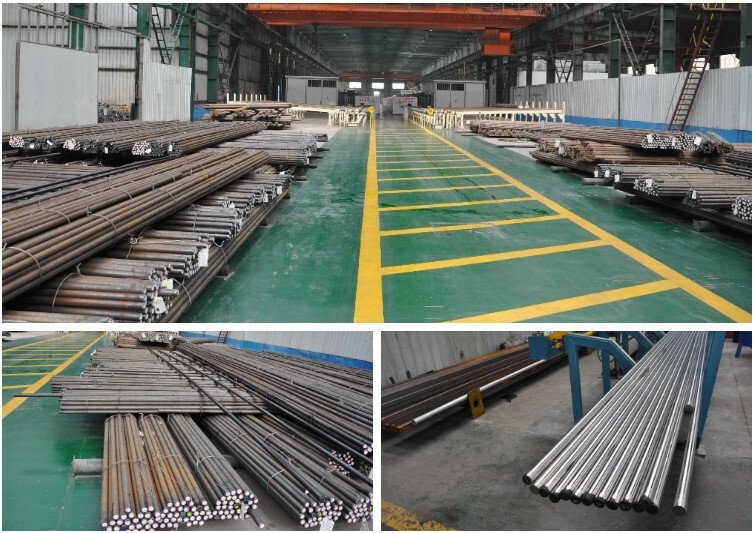 It is extensive applied in all kinds of constructions, such as railway system, metro project and infrastructure development. 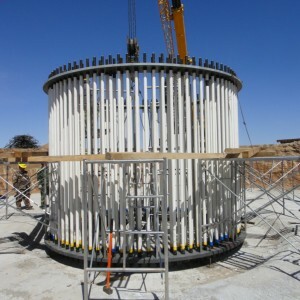 And It is widely used in tunneling, mining, slope stabilization and foundation support. 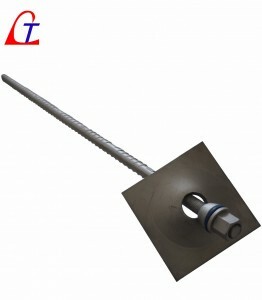 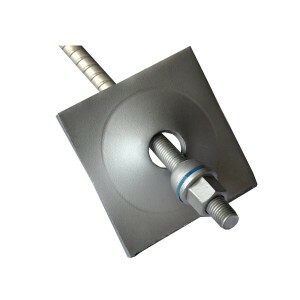 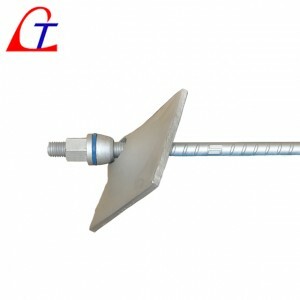 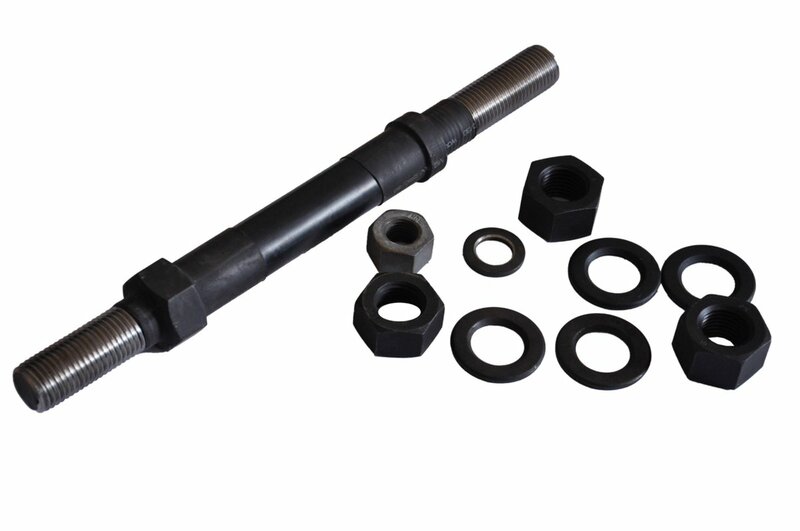 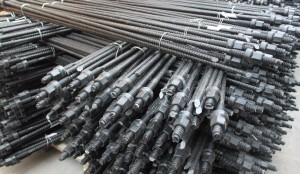 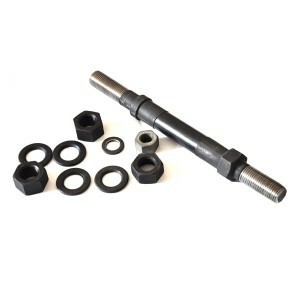 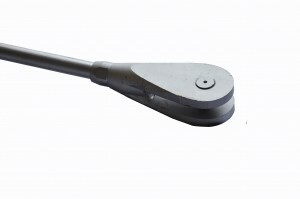 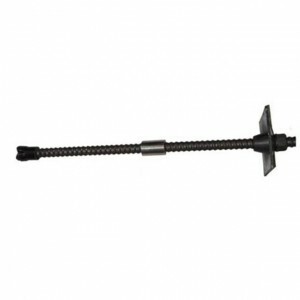 Rock bolt including deformed steel bar bolt and round steel bar bolt. 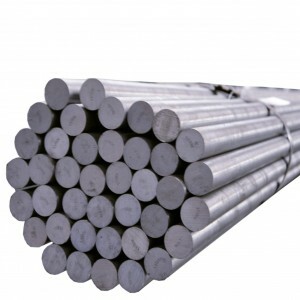 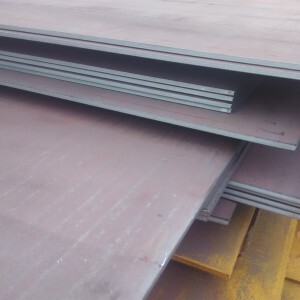 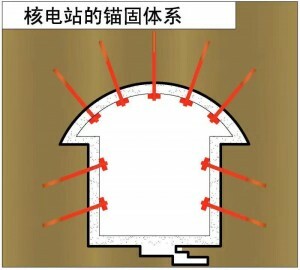 What’s more deformed steel bar could including full thread bar anchor rock bolt and it could be divided into left handed thread bolt and right handed thread bolt.